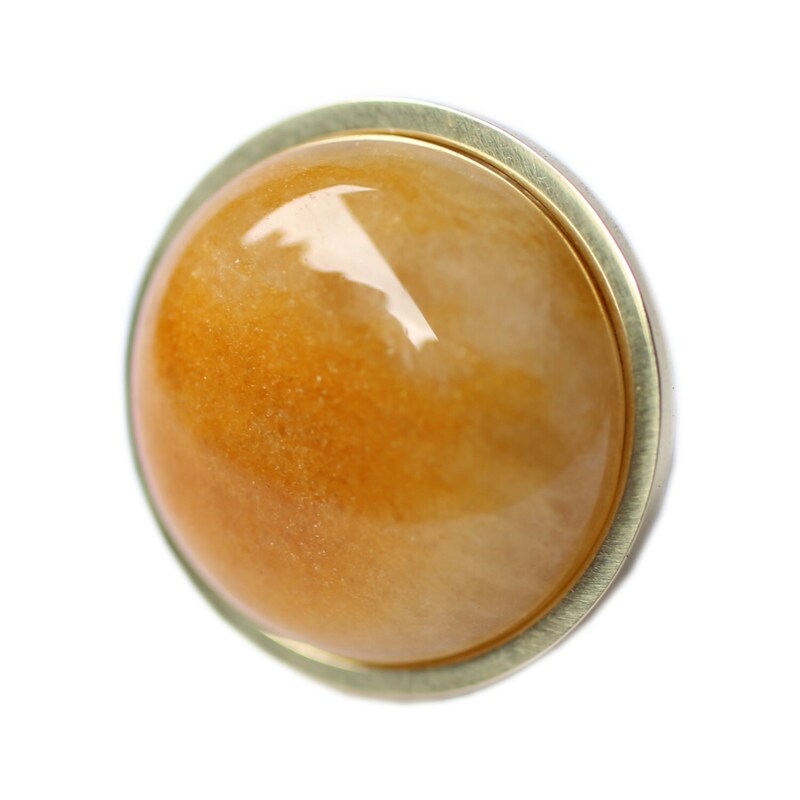 This beautiful honey crystal handcrafted jewel knob will add a cheerful and glamorous touch to your special furniture. 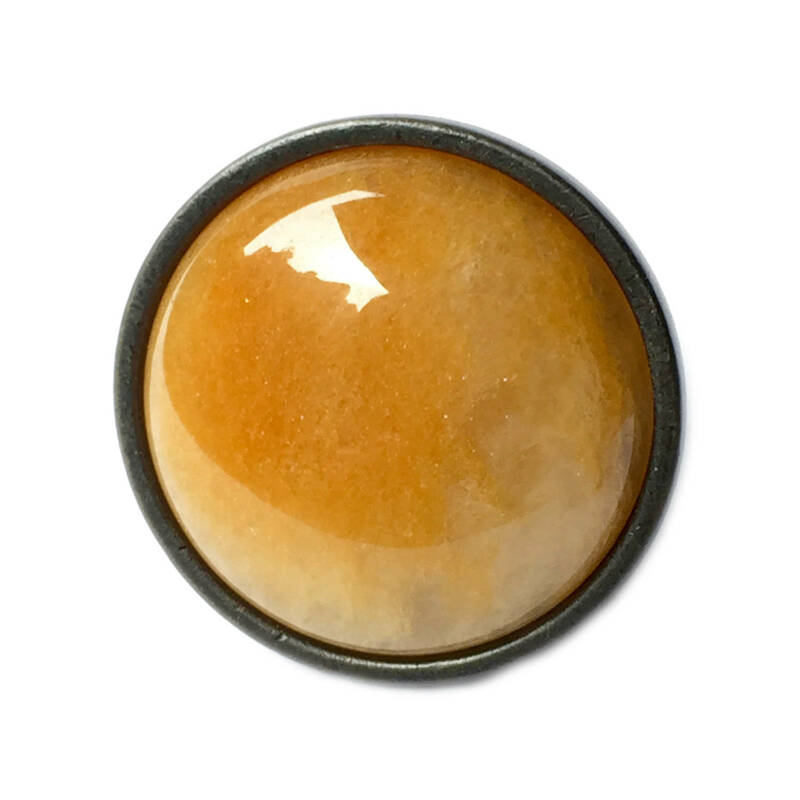 These unique golden knobs will elevate your kitchen cabinets, dresser drawers or bathroom vanities. 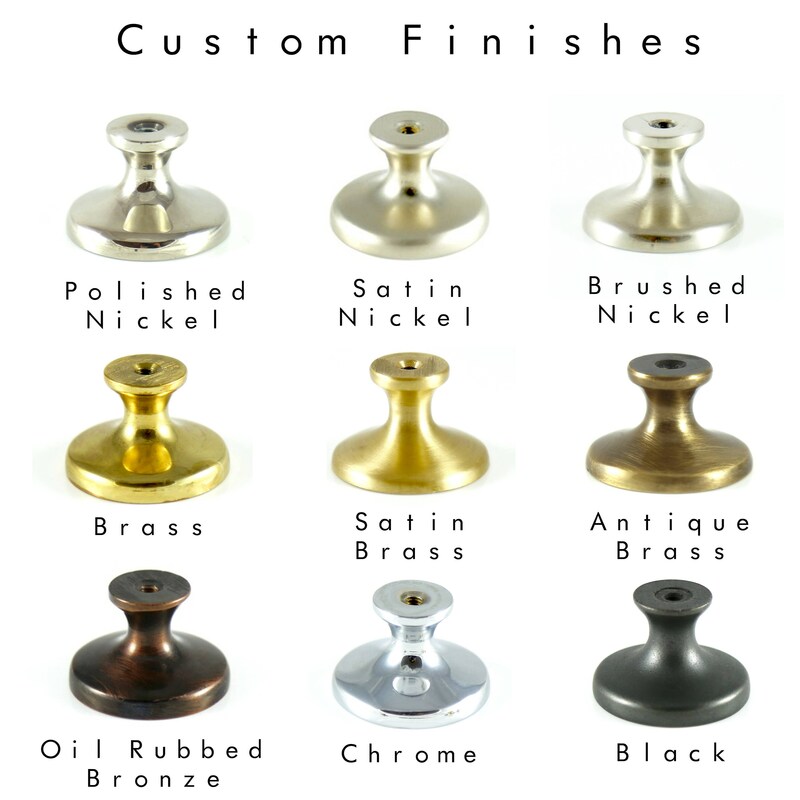 ***Please select your custom finish from the drop down menu!